Have you ever imagined what it must have been like for young Mary to be told she was going to give birth to the long-awaited Messiah? Most of us are probably familiar with the story of the angel Gabriel’s visit to Mary. It’s wonderful and exciting to reread the story of Mary receiving the joyous news that she was going to be carrying God’s Son, the Savior of the world! But when you go back to the story, it’s important to see that Mary’s first response was not joy and wonder, but one of uncertainty and fear. Mary wasn’t expecting to receive a visit from an angel any more than we would expect something like this to happen to us on an ordinary day! She was afraid and confused. I love that the Bible doesn’t leave out this part of the story. For me, this is the Mary that I relate to and understand. It’s easy to see characters in the Bible as just that: characters. But we need to remember that these are real people who lived real lives just like ours! Contrary to many false beliefs, Mary was not perfect. We know this is true because the Bible tells us that there is no one perfect but God Himself. (Romans 3:23, Mark 10:18) Knowing this, it makes it easier to read this part of the story knowing that Mary was a real woman who loved God and still found life to be frightening and full of questions. 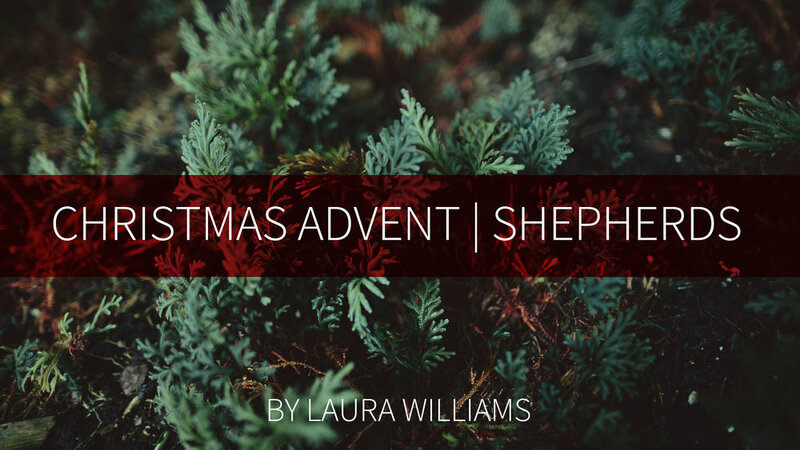 Because Mary’s reaction was a real one, we get to see how God responds to us when are afraid or question His plan. Gabriel did not go find another woman who would respond better. He didn’t rebuke or lecture her about her lack of faith or trust in God. The first thing we see Gabriel do in response to Mary’s understandably troubled reaction is to reassure her with WORDS OF COMFORT. First, He told her not to fear and reminded her that God loved her. He had already told her this when he first showed up and greeted her as “O favored one!” But Mary was so overcome with fear that she needed to be reminded again in that moment that God was pleased with her. He loved her. This is something that we should all be reminded of on a daily basis. God wants to tell us in our moments of fear or uncertainty, “Remember, I LOVE YOU!” Mary had literally just heard that God favored her moments before, and rather than receiving a lecture on her lack of faith, Gabriel just told her again. Finally, I want to point out that after this reminder from Gabriel of God’s favor for Mary and the wondrous things that were going to take place, Mary was bold enough to ask questions! She didn’t understand HOW God was going to make this happen because she was a virgin. There are many times that I don’t understand things and have questions, and I love that we have this example of Mary’s boldness and honesty even with the angel Gabriel! We can ask God when we don’t understand something He has told us, and He wants to GIVE US HOPE! He gave her a brief answer and then He gave her reason to place her TRUST IN GOD: Nothing is impossible with God! Sometimes, we don’t receive all the information we think we need to understand why or how things happen in our lives. But we have a God we can trust. Whether you find yourself in a situation you don’t understand or can’t see how things are going to work out, remember in Whom you trust! Isn’t this the heart we want to have as well? Bringing our fears and uncertainties to our Heavenly Father, receiving His WORDS OF COMFORT and love, and being reminded that we can TRUST Him! 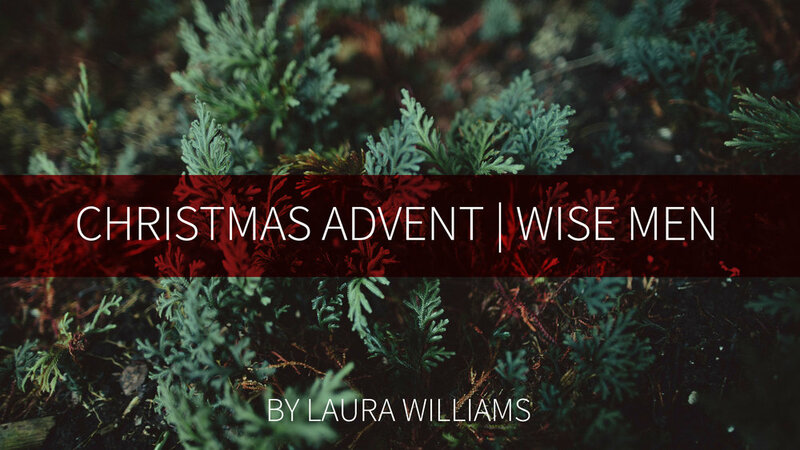 May we be His servants, His children—fully trusting in His plans for us and saying, “Let it be to me according to Your word.” And may this beautiful response resonate in our hearts as we remember the God we trust, His unending LOVE for us, and the miracle of Christmas.